Otherwise known as "Hot Mud", this compound is sold by different manufacturers under several brand names like "Durabond" and "Sta-Smooth". 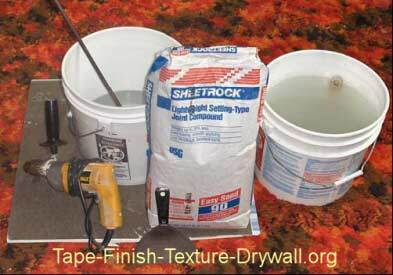 The following DIY drywall finishing tips apply to setting-type compound only. For information on EXACTLY how to apply the compound, refer to the Trade Secrets Course. Setting-Type joint compound sets-up fast, but its not completely dry. If you try to sand it, it only clogs the sandpaper. Its just like hard clay. So how do I remove lap marks and ridges? Shave it off while its still damp! 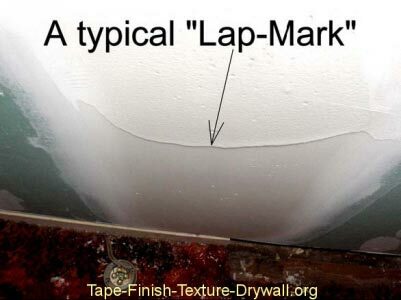 In the damp state, if you try to lay your blade flat against the surface and push on the handle in a scraping motion, it can easily cause deep gouges. Make sure that your compound is set-up (semi-hard). Grasp your 6-inch blade as shown and place it against the surface at a 90- degree angle to the surface. Use your thumb and forefingers to firmly rake it across the high spots, lap marks, etc. 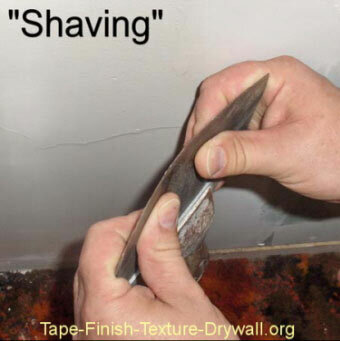 Youll notice that the damp material shaves off easily, without causing deep gouges. 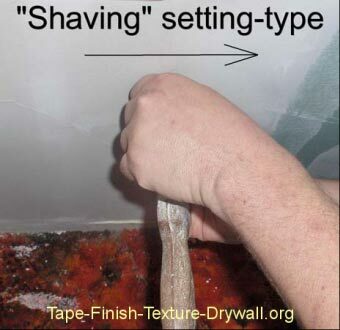 DIY drywall finishing tip #2: By curving the blade with your hands as shown above, you can use the curved shape to remove damp material even more quickly. Pull the blade along so that the corners of the blade lead. 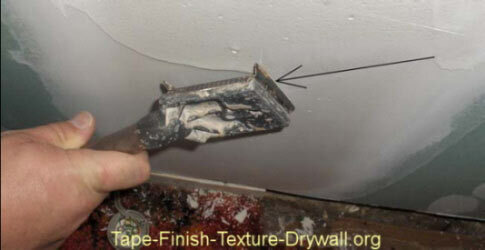 DIY drywall finishing tip #3: I also like using a universal scraping tool like the one shown above for the same purpose. Although this tool is designed for scraping things like old paint, it works great on damp setting-type compounds. 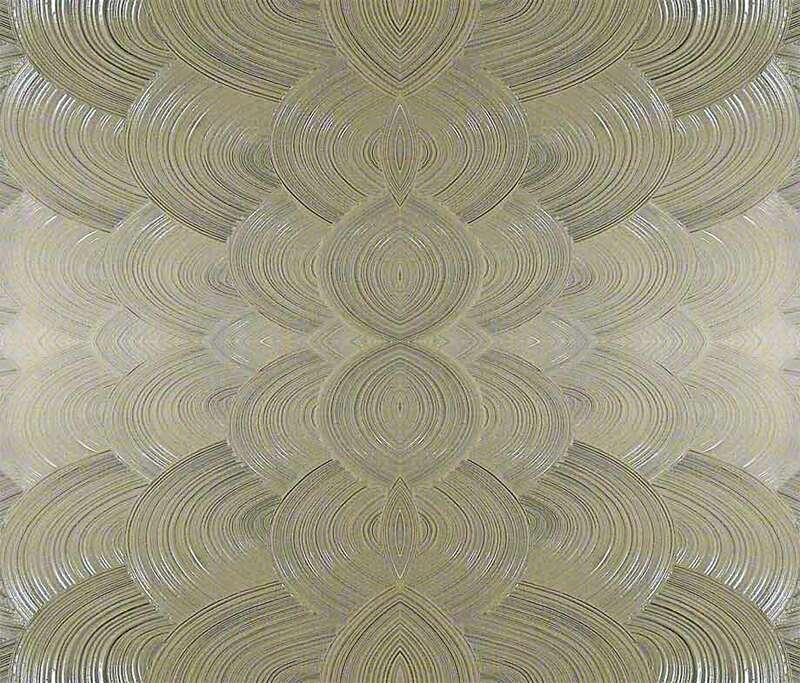 Unlike the dust that becomes airborne by sanding these areas in the dry state, the shavings just fall straight to the floor. When setting type compound sets-up its firm  just like super-hard clay. If you would ever apply too much compound to some part of the job, its ten times easier to shave off the excess in the damp state. LESS WORK  NO DUST!